Our Company & Culture - Paragus | Strategic I.T. It’s too much of a cliché to say that we work hard and play hard at Paragus. We do work hard, sure. But it’s more accurate to say that we try to infuse genuine fun and excitement into every aspect of our work culture. 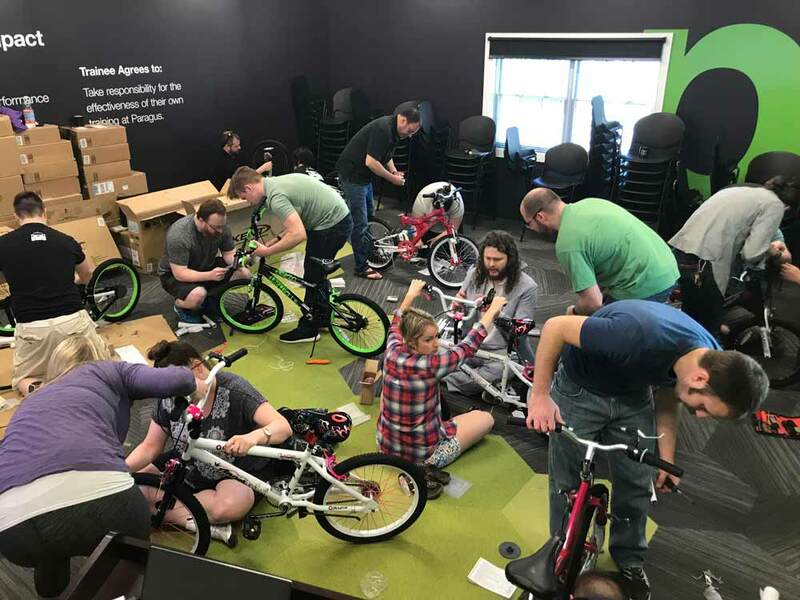 “Foster Fun” is one of the company values we have prominently displayed on our walls and it’s one of the most important. 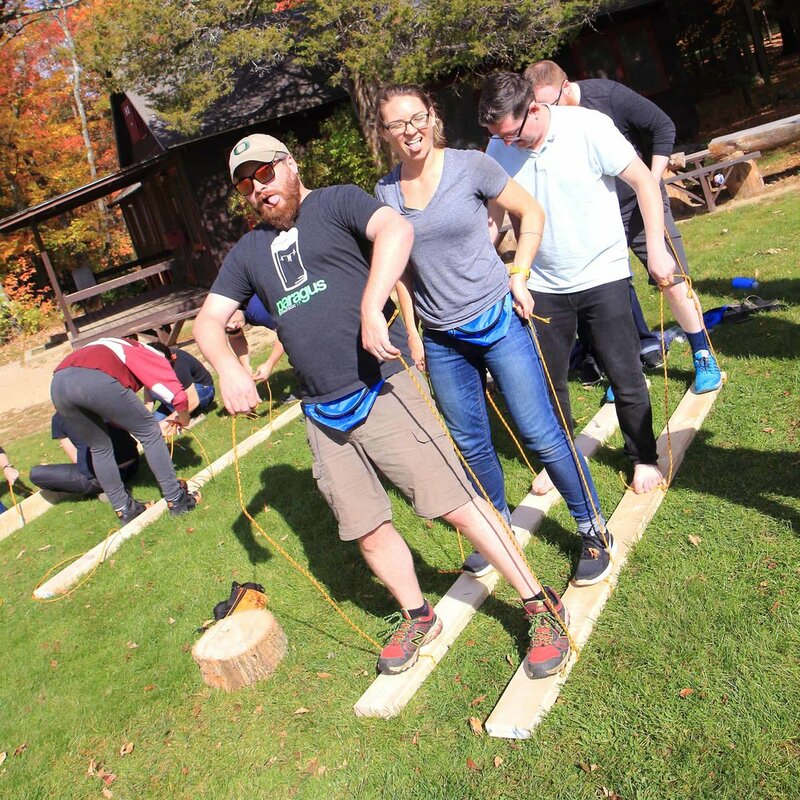 We believe that having fun and enjoying what you do every day builds community and brings a stronger sense of dedication and purpose to your work. Basically it all comes down to making stuff happen. A big part of the work we do for our clients involves thinking creatively, making decisions and providing solutions. We take the same approach to everything we do. Somebody has a crazy idea to bring in “Nature Boy” Ric Flair for an event? Sure, let’s do it. Rent out the MassMutual Center and teach people the fine art of curling? Build a giant weathervane of our logo and put it on top of our office building? Let’s make it happen. The culture we’ve developed at Paragus is why we enjoy working together so much. And we think it has a big effect on clients wanting to work with us. The success of Paragus depends not on the success of any one partner, but on the collective strength of our entire team. Check your ego at the door. Be open, honest and fair with everyone you work with and always put the needs and goals of the group ahead of your own. At the end of the day, it’s not about who is right, it’s about what is right. Assumptions are the fuel of failure. Asking the right questions is more important than always having an answer. The opportunities for growth, change and improvement required for Paragus to continue to succeed will be discovered by curious people asking good questions and taking nothing for granted. Good enough never is. We are not going to achieve our goals by simply being good. To be successful, we are going to have to not only be great, we are going to have to be the best. For us to become the best, Paragus employees must be passionate about improvement. Whether it is professional, personal or companywide, we must always be looking for opportunities to do more and do better. We can’t be afraid to do the hard work needed to get the results. We have all received a lot of support to get where we are and it’s important that we give back. It is this principal that allows us to invest in new hires early in their careers and know that they will get the training and support needed to succeed and thrive. Whether through our time, our support, our passion or our dollars, Paragus employees understand the value of sharing what we have with those around us to help them achieve their full potential. No one likes a whiner or a jerk and nothing damages our culture more than cynicism and negativity. Work can be hard. Work can be stressful. But if we put in the effort to have some fun and make fun for those around us, then even the hardest work doesn’t seem so bad. 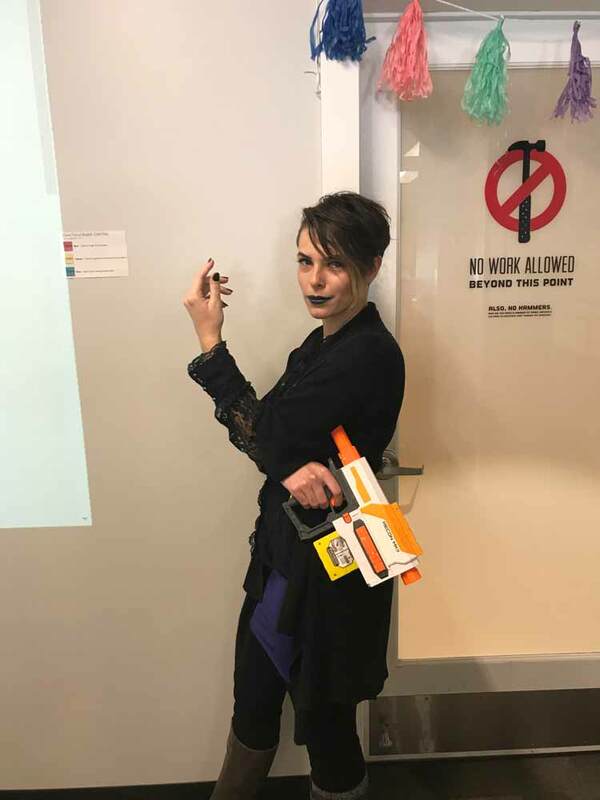 Whether you infuse fun right into the work you do, or break up your day with a Nerf battle and a cold beer, Paragus employees take fun as seriously as we take our work. IT has always come with the promise of making businesses more productive, competitive and profitable. IT is supposed to make people’s lives easier, more convenient and more efficient. However in reality, most CEOs and employees instead describe IT as frustrating, confusing and stress inducing. Paragus is fueled by a passion to change that dynamic - to help make IT work for our clients, creating such a positive and seamless experience that it can actually be described as fun. We start by making work fun for our partners, looking for ways to brighten their days, make things easier or more convenient for them, or wow them in unexpected ways. They then look for every opportunity to make IT fun for their customers, by seeking to make it simpler, more convenient, and more reliable, and by looking for ways to create a memorable and positive experience. Take a look at our office. We wanted to create an environment that our staff and clients looked forward to coming to every day. And it’s not just about our pub with craft beer on tap or the dogs running around or Delcie’s glasses. The entire space is designed for maximum productivity, inspiration and fun.